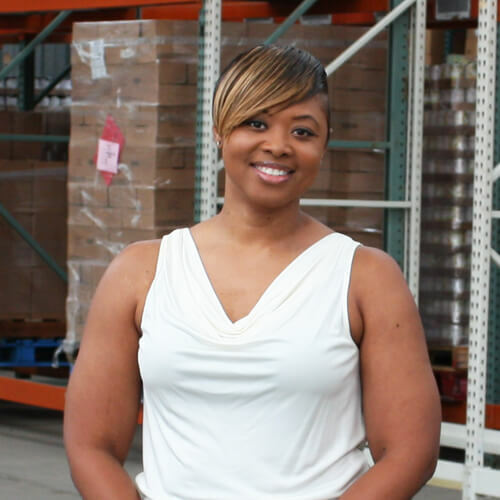 Candyce, a Tuscaloosa native, is the market manager for the West Alabama Food Bank. As the market manager, Candyce ensures the market, shelves and freezers are stocked so the agencies can come to the Food Bank to shop. Even though she is new to the food bank, Candyce enjoys helping the agencies make sure they have enough food to properly provide to others who do not. 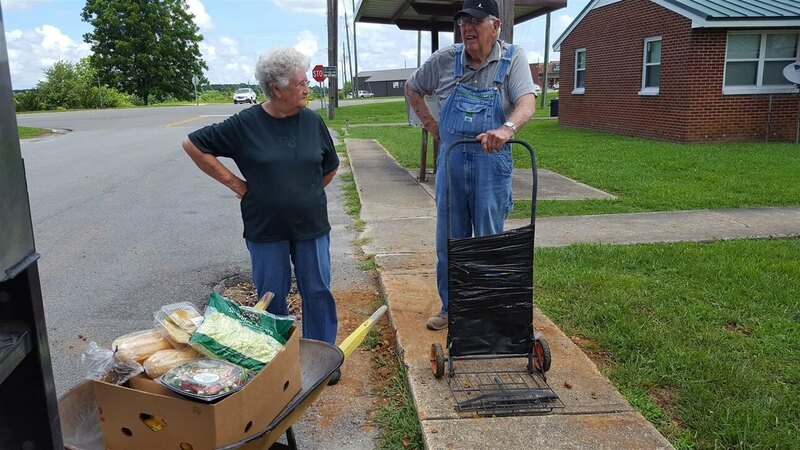 She already sees the West Alabama Food bank expanding it’s reach to help service more communities and other rural areas they do not currently serve. She believes the West Alabama Food Bank has a positive impact due to the amount of volunteers that come to lend a helping hand.